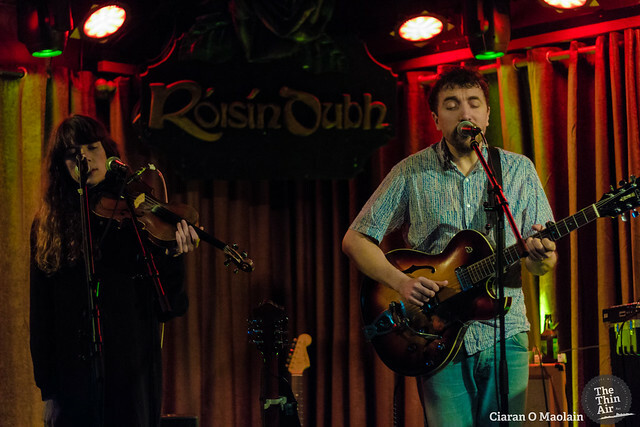 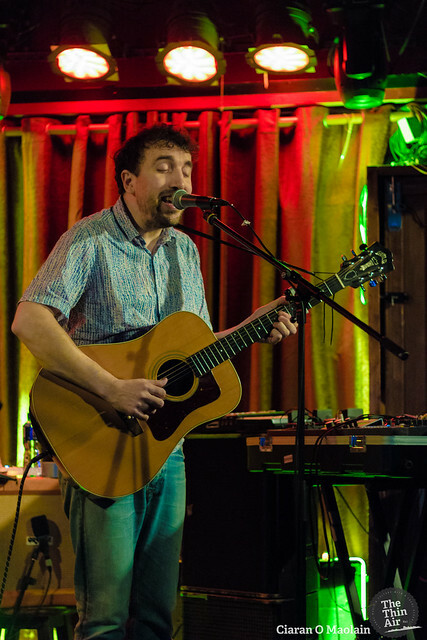 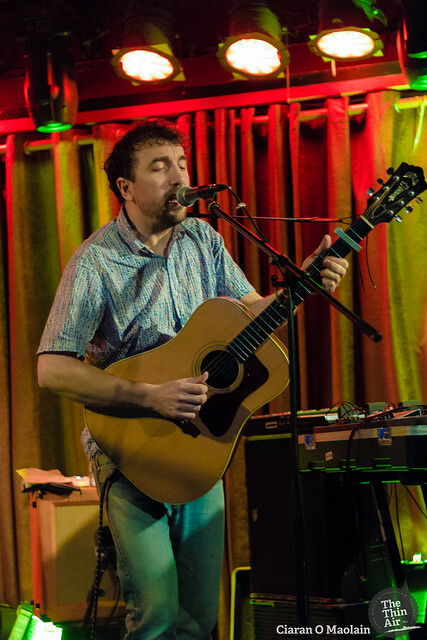 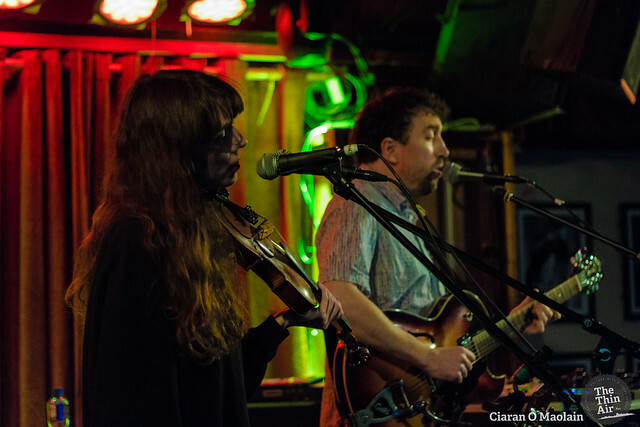 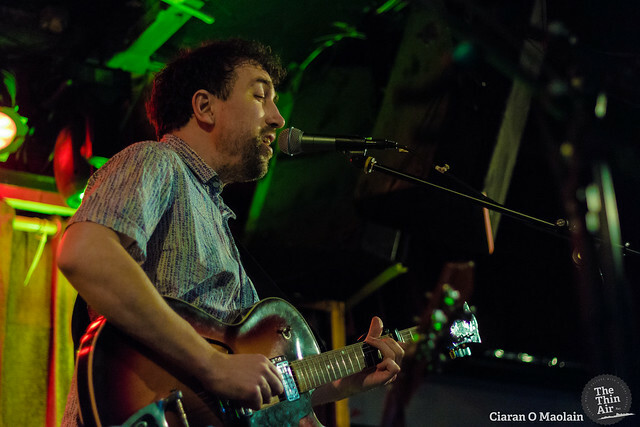 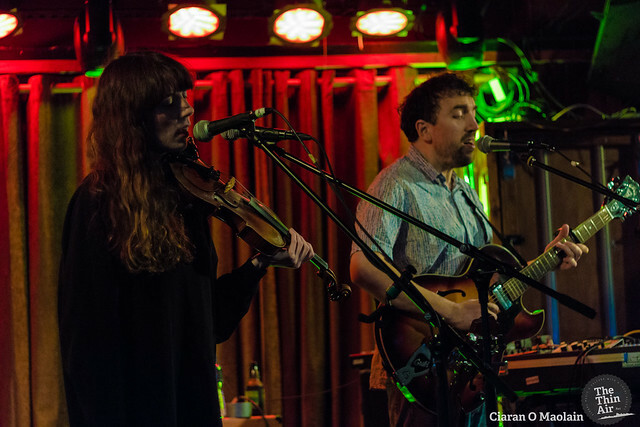 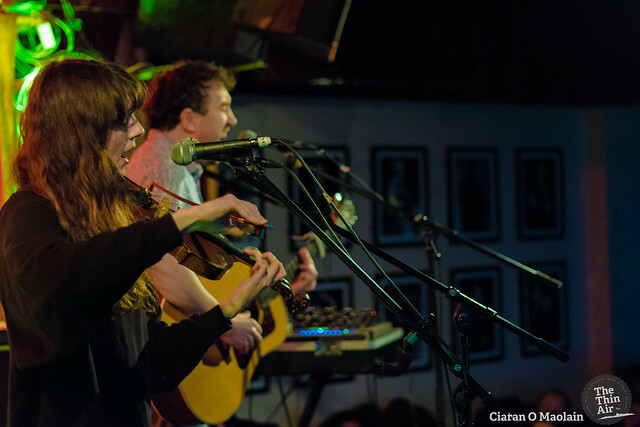 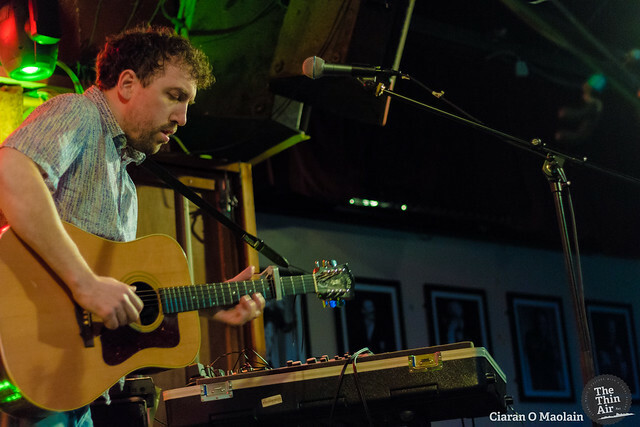 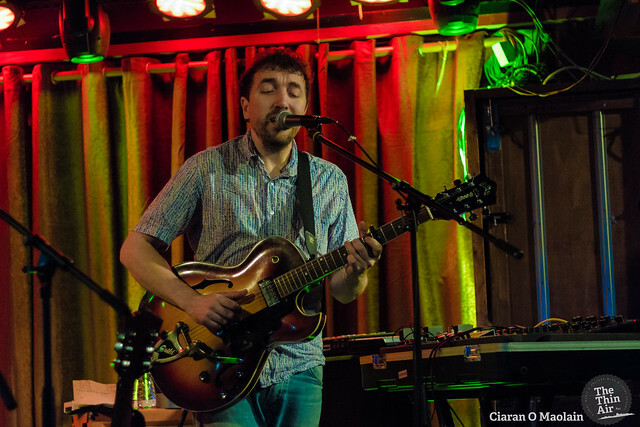 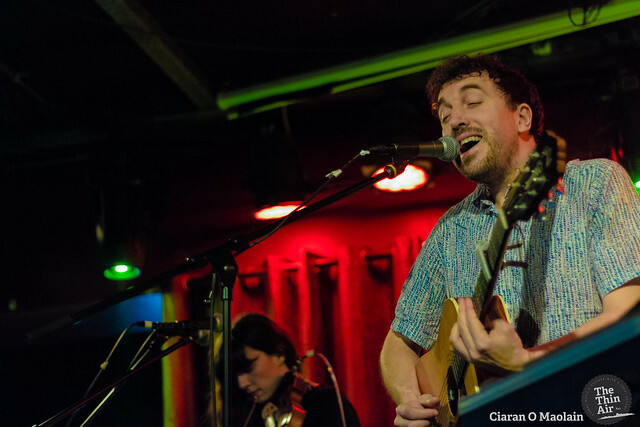 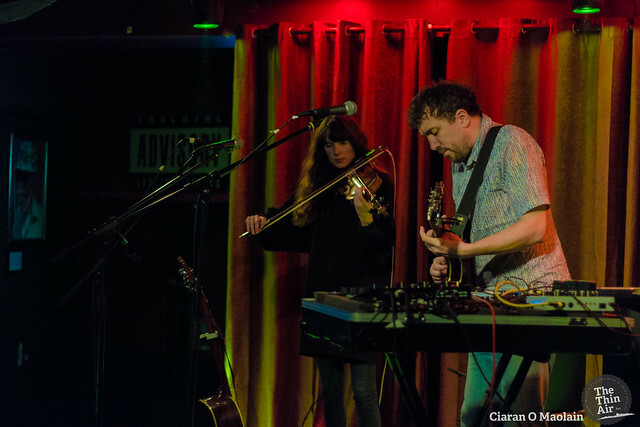 David Kitt with Margie Jean Lewis at Roisin Dubh in Galway. 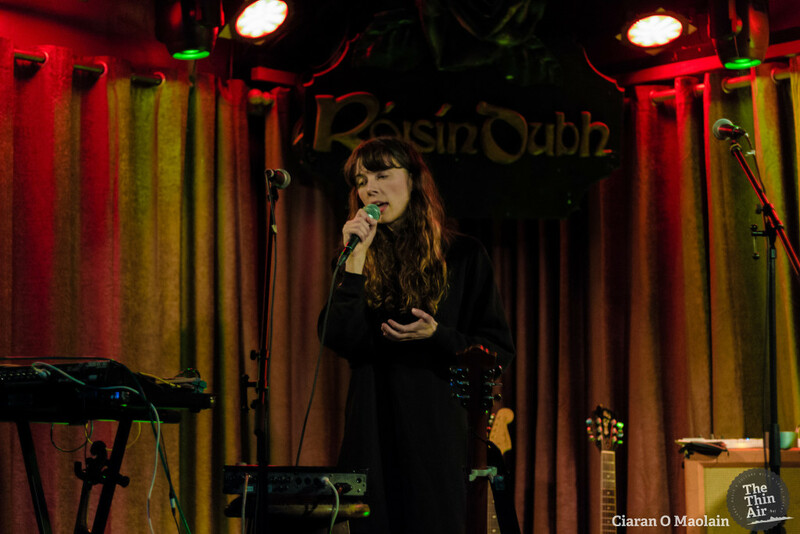 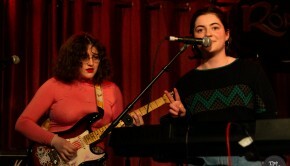 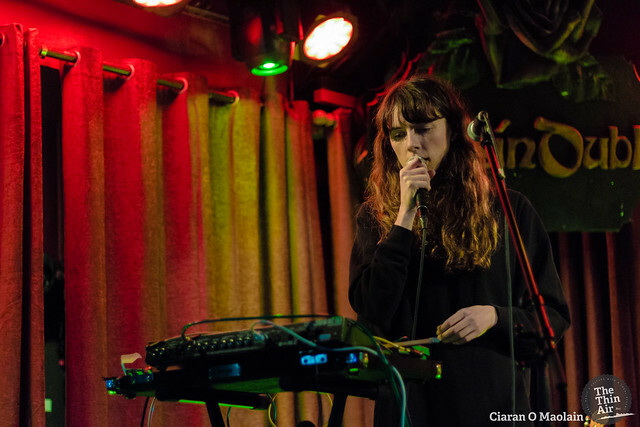 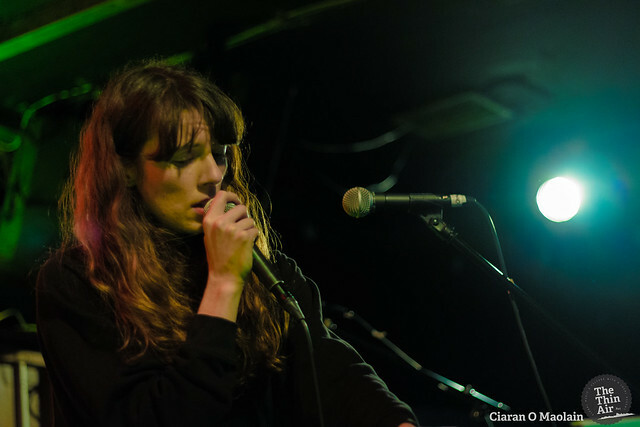 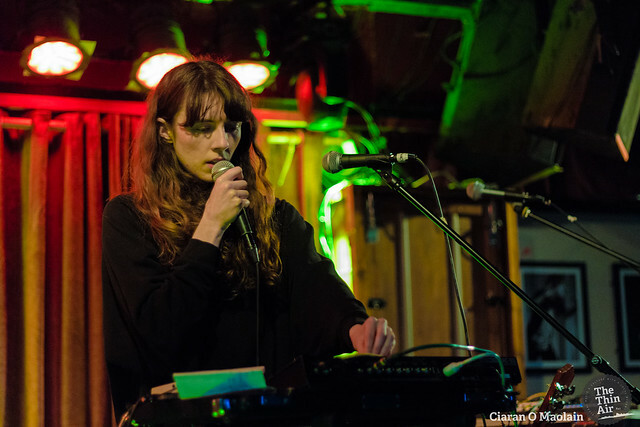 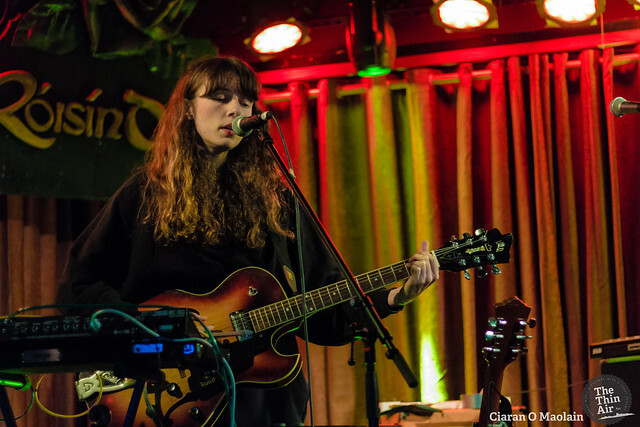 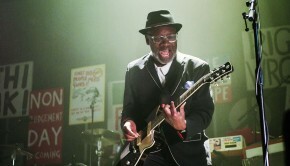 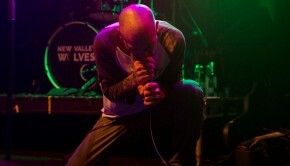 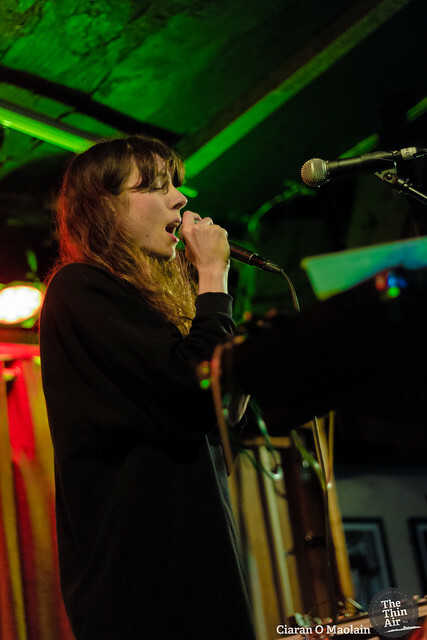 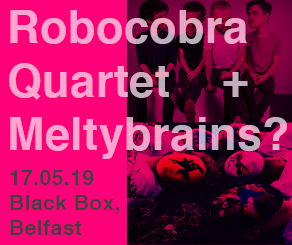 Photos by Ciaran O’ Maolain. 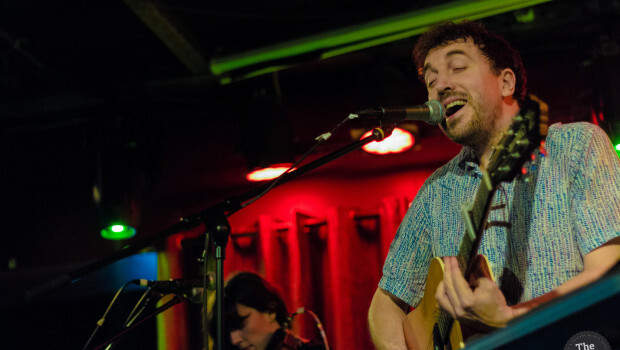 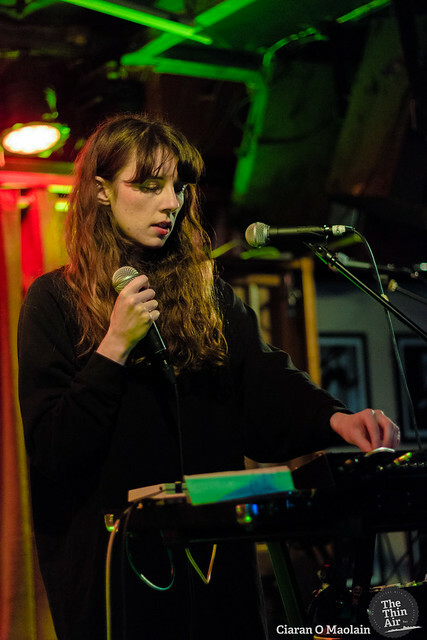 Check out Zara Hedderman’s review of David Kitt’s new album, Yous, here.